After many months of toil and a huge amount of fun, Jody has just delivered the final mixed score to ‘Cockneys’. It was recorded at Angel Studos Islington in January and mixed at Jenkins Music, here on Poland St. Nigel Squibbs did a great job on the sound mix. Great all round. 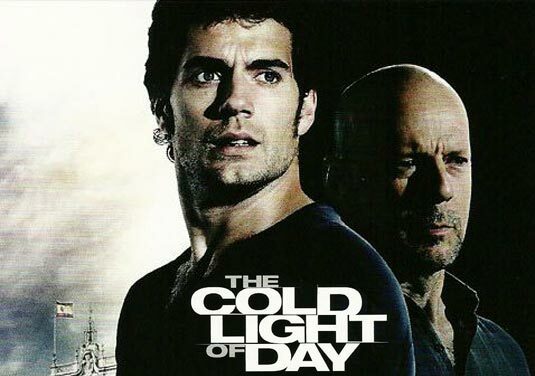 Next week sees the theatrical release of The Cold Light of Day, an action thriller film directed by Mabrouk El Mechri starring Bruce Willis, Sigourney Weaver and Henry Cavill. 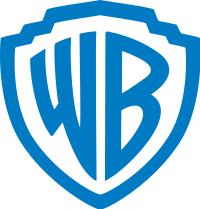 The movie features an original score by Spanish composer Lucas Vidal. The soundtrack has just been released digitally in the UK. Jody was brought on board as a percussion and sound design programmer. This was their first collaboration. Expect much more from Lucas Vidal. Jody is thrilled to be on board for this fun UK black comedy, directed by Mattias Hoene. Cockneys Vs Zombies is an action packed heist story set against the backdrop of a Zombie outbreak in East London. Synopsis: Andy and Terry are two good-for-nothing Cockney chancers who try to save their ageing Grandfather’s care home by robbing a bank. In the meantime, on an East London building site, a worker breaks open a tomb that dates back to the time of the Black Plague and unleashes a virus that turns everyone in East London into flesh eating zombies. 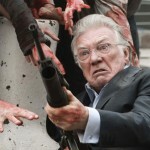 Faced with hordes of undead Cockneys and the challenge of rescuing a care home full of tough-nut OAP’s with wheelchairs and Zimmer frames, Andy and Terry learn that it takes more than a loud mouth and a sawn-off shotgun to be a true Cockney. 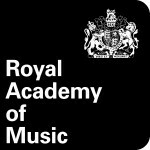 Jody plans to record the score at Angel Studios, Islington in January. 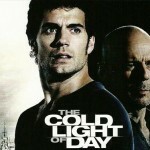 Jody has been working on the score for ‘The Cold Light Of Day‘, starring Bruce Willis and Sigourney Weaver, as a score programmer. The movie features a fantastic original soundtrack from Lucas Videl. Zodiak Rights, the international division of Zodiak Media Group, is delighted to announce that Helen Warner, head of daytime at Channel 4, has commissioned two further series of hit daytime show Celebrity Five Go To (both 5×60’) from RDF Television, part of Zodiak Media Group following a successful pilot run earlier this year. The show features original music by Jody. The programme sees a host of a celebrity names packed off on vacation together and compete to be crowned the best holiday-maker. Each of them is tasked with the challenge of organising the best holiday activity for the group, and one by one the stars are shipped home before the winner is announced as voted for by the locals who have had to put up with them. The first of the new series will see British model Paula Hamilton, Apprentice contestant Stewart “the brand” Baggs, pantomime dame Christopher Biggins, Three Degree star Sheila Ferguson, and former England cricketer Ed Giddins, all jet off to South Africa. Celebrity Five Go To will return to screens in May and be stripped across weekdays at 5pm. 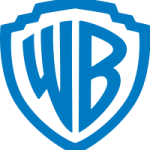 The series will be executive produced by Dan Barraclough, while Kate Bates is series producer. 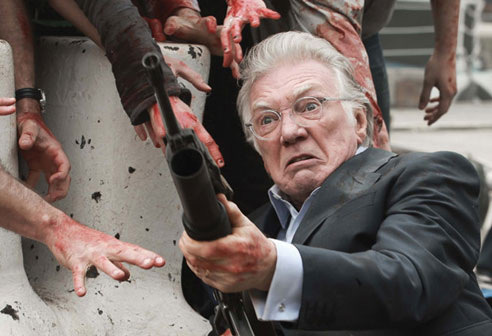 The first 5×60’ pilot series aired in January this year on Channel 4. Jonathan Sagall’s recent film, with an original score from Jody Jenkins, recently screened at the Berlin File Festival. Here are some reviews…. 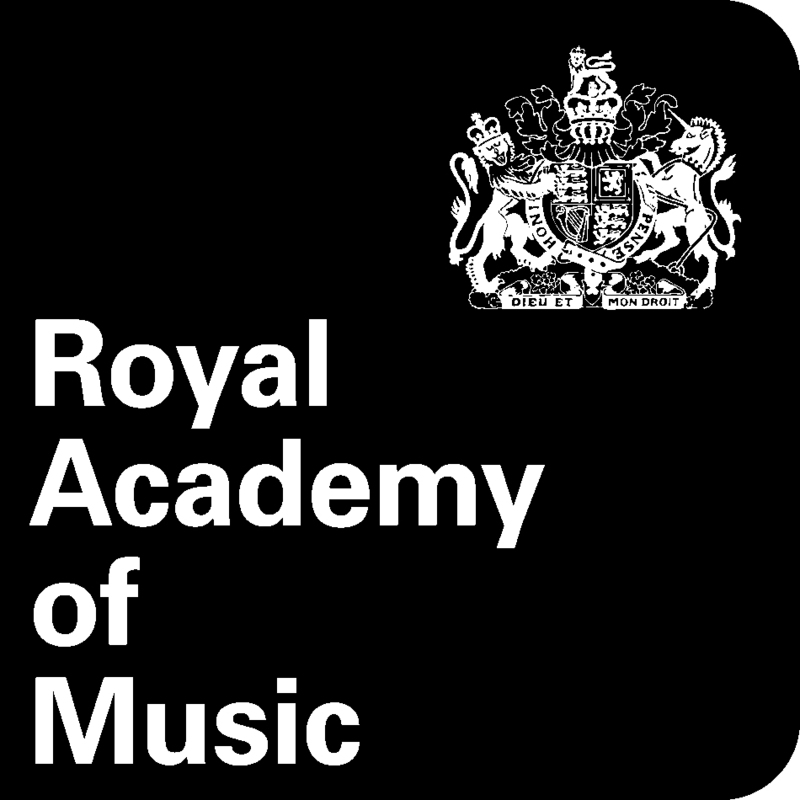 Jody has been made an Associate of the Royal Academy of Music [ARAM], which is awarded to musicians ‘who have made a significant contribution to the music profession’. Writing theme for ‘PERTHYN‘ for RONDO/S4C this week. Thinking harp, female voice and other tricks. GOOD NIGHT is a half-hour film written and directed by award-winning director Muriel d’Ansembourg.